There are many different types of bonds available – common bonds needed include surety bonds, fidelity bonds and contract bonds. A surety bond is a guarantee to pay the person requiring the bond if the business fails to meet an obligation. 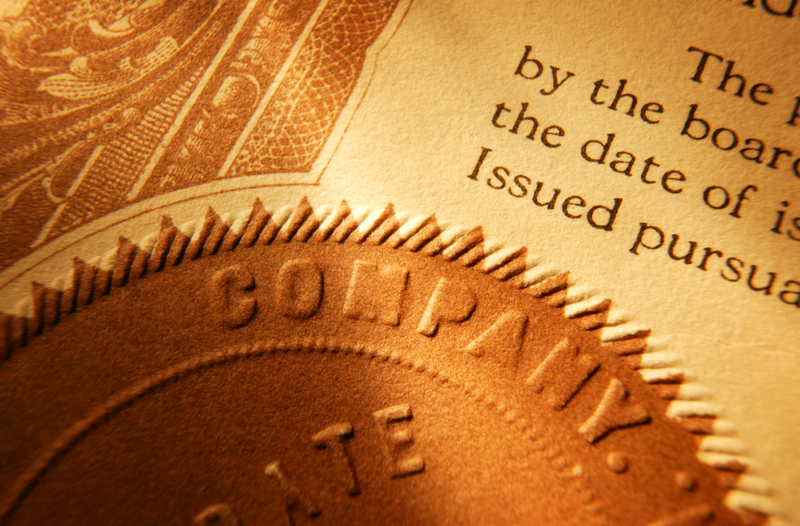 This bond protects the client requiring the bond from losses from the failure to meet the obligation. A fidelity bond protects the policyholder from losses incurred as a result of fraudulent actions by its employees. A contract bond guarantees that a contractor will perform their tasks according to the contract they have signed. This bond protects the client if the contractor fails to carry out the specifications in the contract.